Periodontal therapy includes dental procedures that are used to treat periodontal diseases. The most common forms of periodontal diseases deal with bacterial plaque (biofilm) and gum disease. Periodontal therapy removes plaque and prevents more harmful bacteria from growing on the teeth and gums. 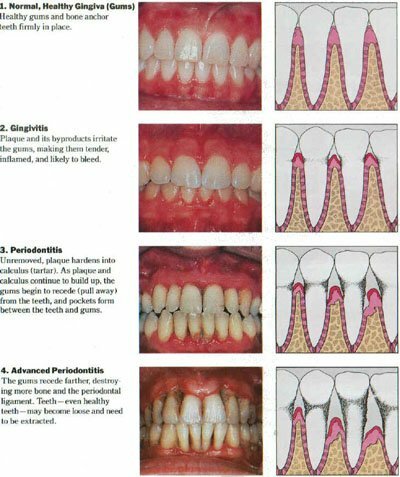 Gum disease, also known as gingivitis or periodontitis, occurs when bacteria forms on the gums, causing them to become inflamed, red, swollen, or bloody. Though bleeding gums is an obvious symptom of gum disease, there may be no symptoms at all in its earliest stages. Periodontal therapy helps to promote good dental hygiene. The best prevention for periodontal diseases and to ensure good dental hygiene consists of; brushing, flossing, using a water pik at home, and regular cleanings by the dental hygienist. Additional therapies include scaling, deep scaling, and root planing and periodontal surgery. 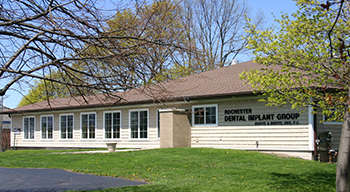 Buhite & Buhite DDS has a resident periodontist on staff for your convenience. For more information on periodontal therapy or to schedule an appointment, please call 585-342-1323 or send us an email today.